I'm a HUGE fan of dystopian novels so when I got an arc of Partials I was really looking forward to reading it. Kira's our 16 year old protagonist who has just completed her medical internship and is working with others on finding a cure for RM, a disease that kills infants/babies within a short time after they're born. So basically, world population has gone down the drain. The origin of this disease is the Partials - human look-alike super robots that were created to fight a war for humans but instead turned against them. 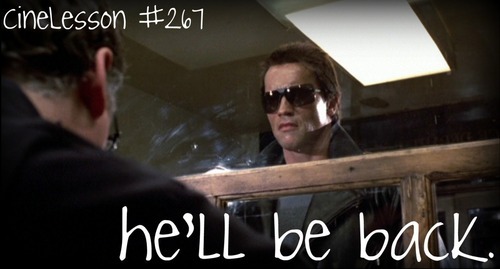 Kind of like The Terminator & iRobot. I guess the plot wasn't bad. In fact, Dan Wells has thought this out and done his research pretty well. 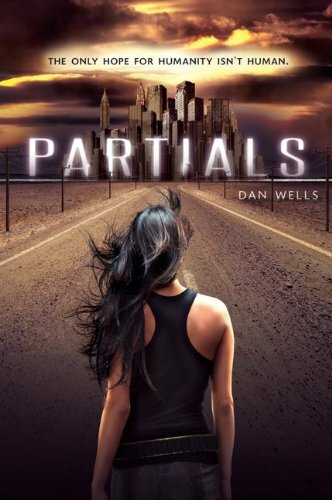 If you like a bit of sci-fi mixed with your dystopia, Partials a pretty cool read. The book picked up its pace and got pretty good nearing the end. The characters fell flat for me. At first I thought that it was probably because the story was just starting but 30% into it, I still couldn't connect with any of the characters. There were a lot of times when I found Kira pretty annoying, at least, till the end. Also her boyfriend Marcus? NO CHEMISTRY! The writing bothered me a little bit. I'm not sure what about it specifically got to me, can't place my finger on it but through out the novel a huge part of me was disinterested. Although this could probably also be because of what I mentioned above (the characters). The story doesn't start slow, but it FELT slow (if that makes any sense). There were a lot of things happening at the same time but I just couldn't get into the book. I found myself just skimming through some of the pages because I didn't care about Kira or anyone else's feelings/thoughts. That's a big no for me. I can't get into a book unless I like at least one of the characters. Even dialogues between the characters sometimes just felt a little unrealistic and silly to me. Again, I'm not sure if it's the characters or the writing couldn't keep my interest. Partials had a promising plot and like I said, I was really looking forward to reading this one but it was kind of a let-down. At least, it was for me. But if you're the kind of reader who does not need to be emotionally invested in the characters to like a book, check this out, it just might be for you!